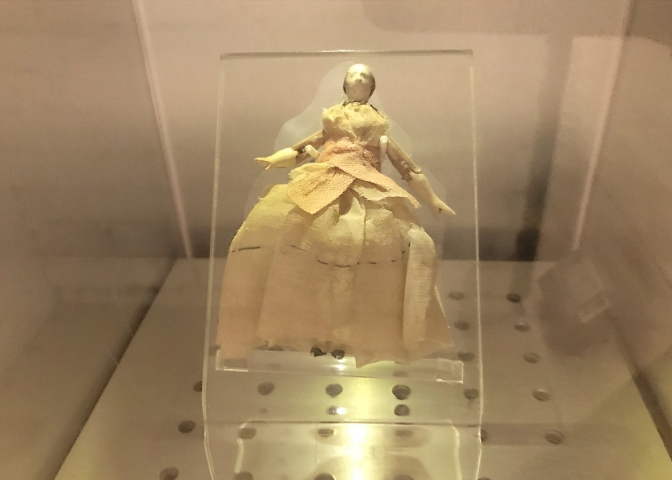 One of the most famous artifacts on display at Sutter’s Fort State Historic Park (SHP) is Dolly, the small wooden doll carried by Donner Party survivor Martha “Patty” Reed. This doll was donated to Sutter’s Fort in 1947 by Patty Reed’s granddaughter 100 years after the Donner Party Rescue. Dolly currently resides in the Orientation Room. Sunset Parlor recently made a donation to begin phase one of this preservation project. This funding will make it possible to consult with experts to develop a preservation plan and recommendations for a new display case. 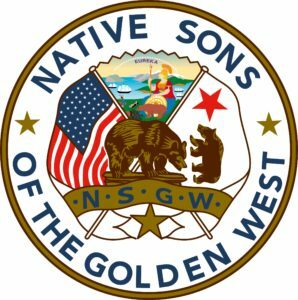 Friends of Sutter’s Fort would like to extend our deep gratitude to Native Sons of the Golden West for their commitment to historic preservation at Sutter’s Fort SHP. If you would like to help us preserve Dolly for future generations of visitors, please visit our website. The Native Sons of the Golden West have played an influential role at Sutter’s Fort since before it joined the California State Park System in 1947. They facilitated the preservation and rehabilitation of Sutter’s Fort between 1891 and 1893, thus making it the oldest restored fort in the United States.